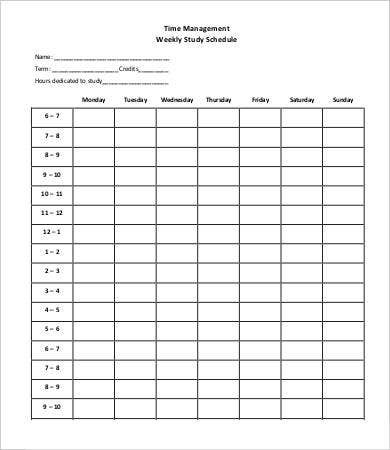 Having a hard time getting things done on time? Are your busy schedules eating up the best of you? If your answer to these question are all yes, it’s about time to level up your organization skills. 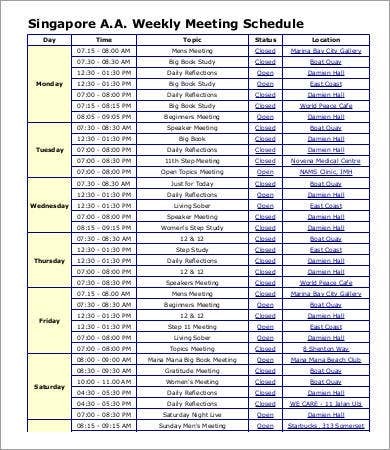 They say that being busy is normal. What is needed from you is to bring up your powerful organization skills to surpass your busy schedules. 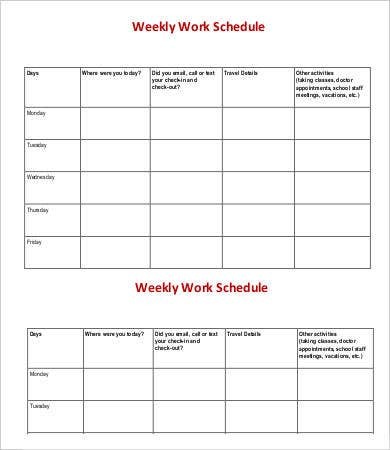 To help you with this, we have an array of weekly schedule templates that will help you conquer your busy schedules. 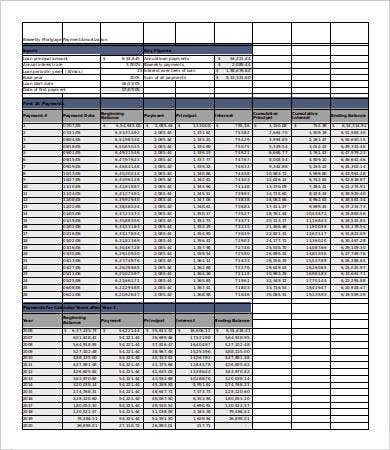 Take note that these templates are downloadable and of high quality. 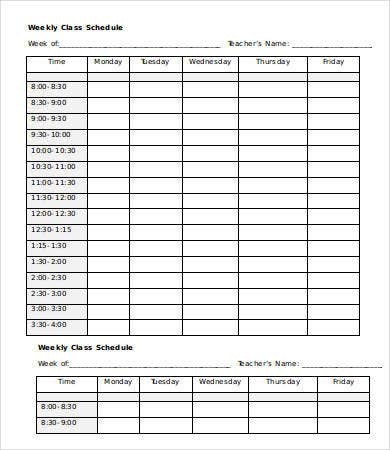 We also have Blank Schedule Templates for you to customize. It may be so easy to spell out and say the words “Get organized,” yet it is very difficult to practice. Time management and organization are not easy skills to acquire. Each of us has our own ways setting our priorities which makes it so difficult to come up with a perfect manual to better organized. But don’t worry! 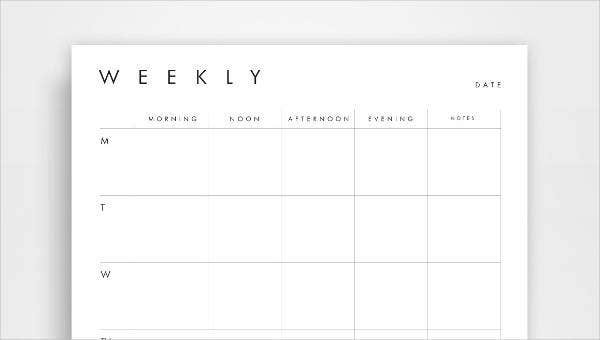 What you need is a weekly schedule template that will help you balance your time and energy. 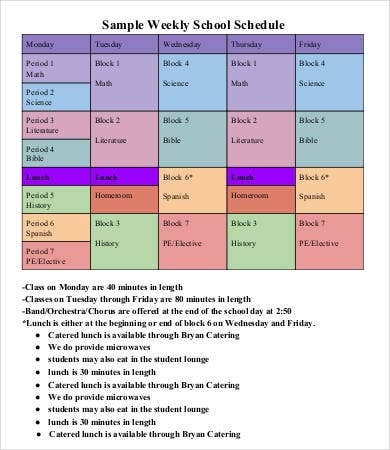 As you can see, the weekly schedule templates corresponds to certain daily significant routines we each have in life. 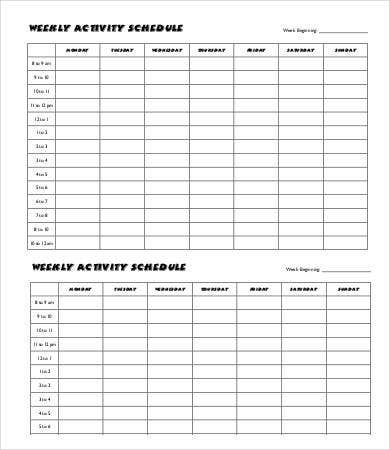 For instance, setting a schedule for your workout is as important as a cleaning schedule. 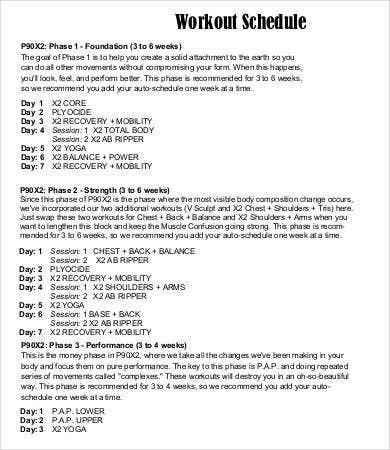 To exercise from time to time is a great way of getting out toxins and stresses in your body. 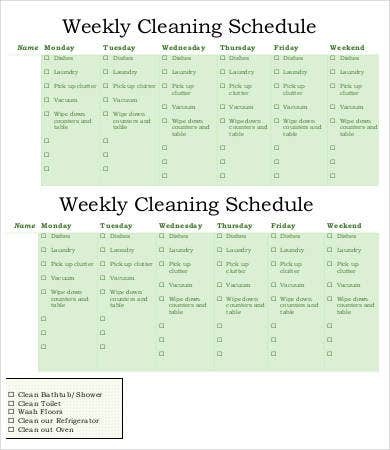 On the one hand, having a schedule right for cleaning is also equally important. Indeed, our templates will help you with your endeavors, be it for professional or personal growth. You will avoid missing out deadlines. You become more conscious and in control of the things you do. You can take note of the things you missed. It is also evident that templates are not designed to bore you. There are designed according to the purpose they serve. As you see, at the end of the day, you will become more productive and fulfilling. 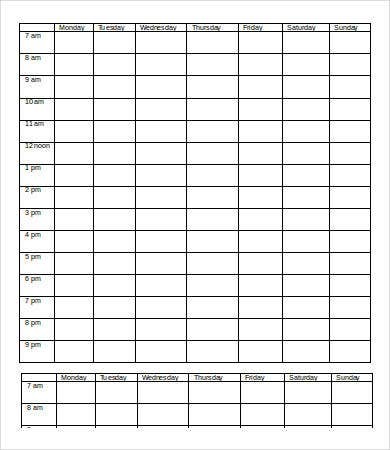 It is better to go home satisfied than burnt out, and that is how our Weekly Schedule Templates do their job.